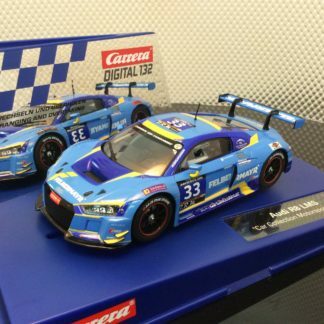 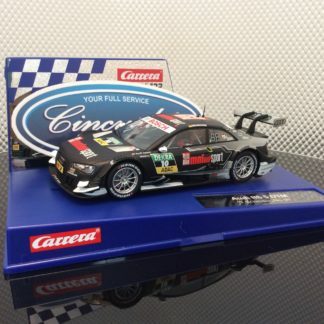 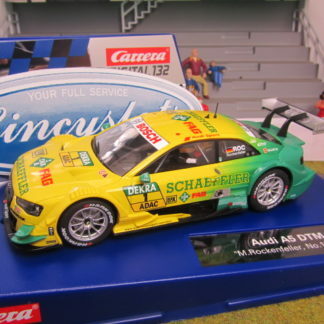 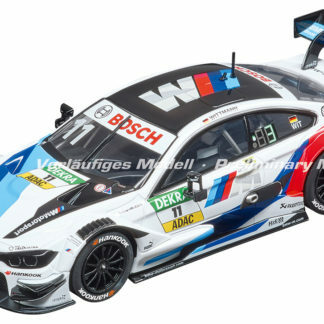 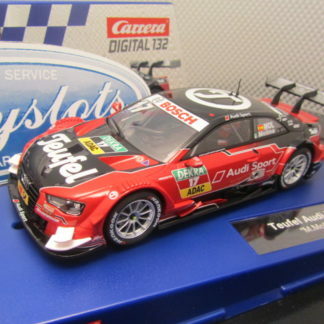 A Pre-order Carrera D132 30881 BMW M4 DTM Witmann #11 1/32 Slot Car. 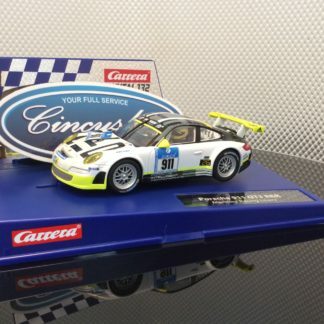 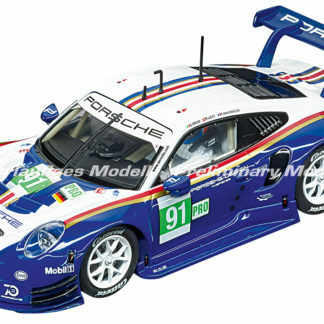 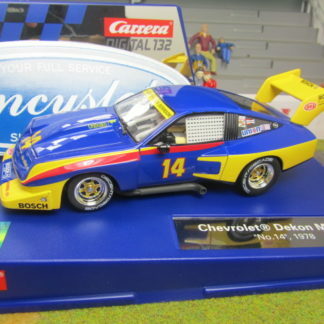 A Pre-order Carrera D132 30890 Porsche 911 RSR #93 1/32 Slot Car. 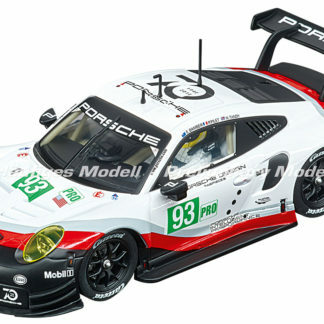 A Pre-order Carrera D132 30891 Porsche 911 RSR #91 1/32 Slot Car. 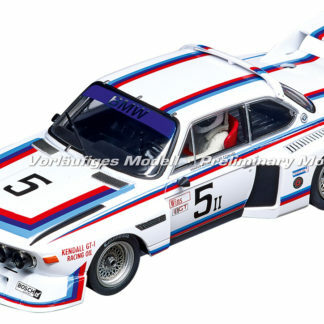 A Pre-order Carrera D132 30896 BMW 3.5 CSL #5 1/32 Slot Car. 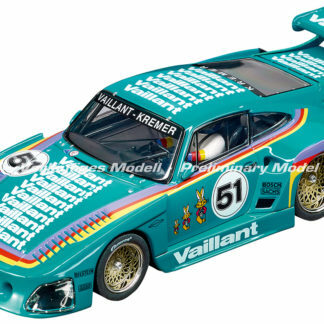 A Pre-order Carrera D132 30898 Porsche Kremer 935 Vaillant #51 1/32 Slot Car. 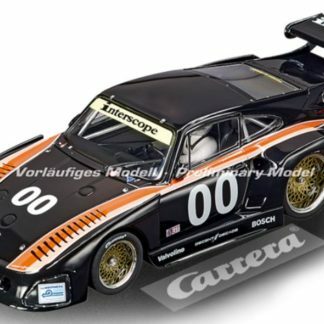 A Pre-order Carrera D132 30899 Porsche Kremer 935 #00 1/32 Slot Car. 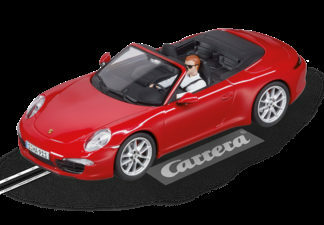 Carrera 89800 Tires Set of 4 NEW TAKEOFF with CARRERA Lettering. 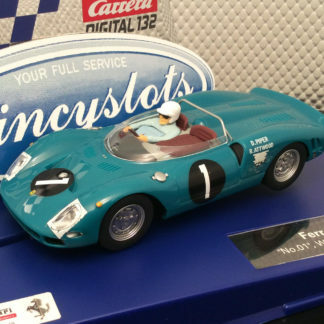 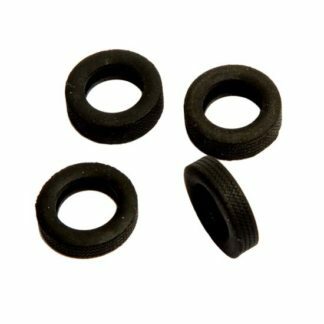 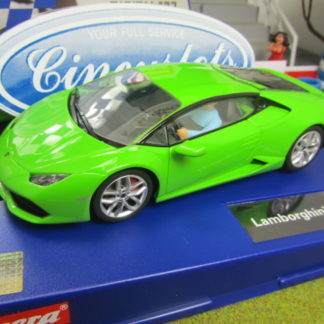 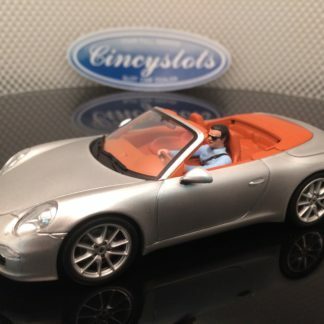 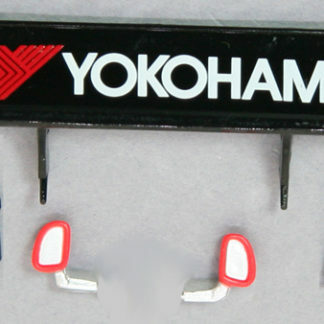 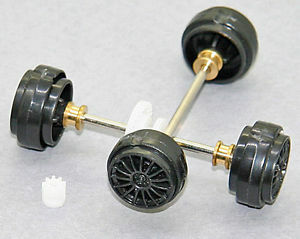 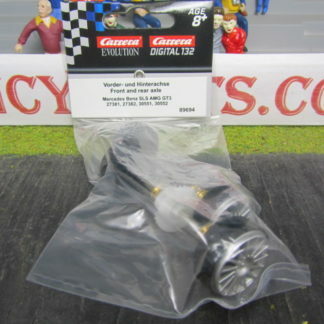 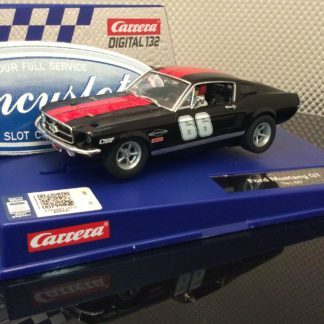 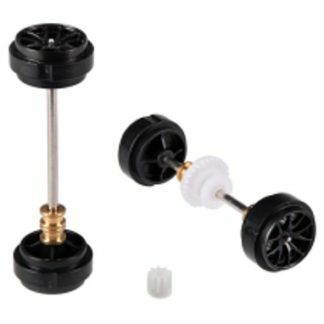 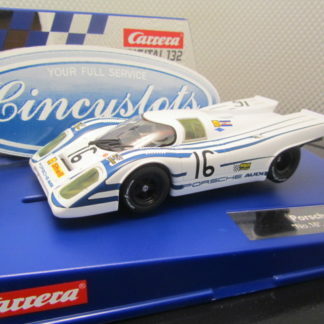 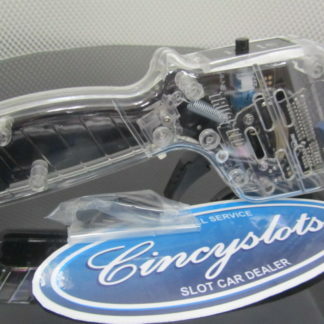 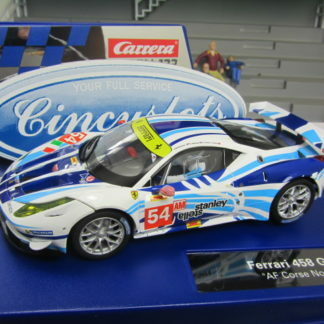 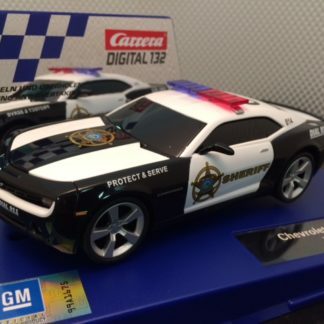 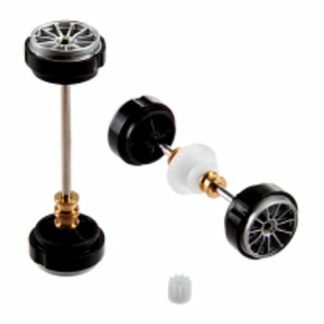 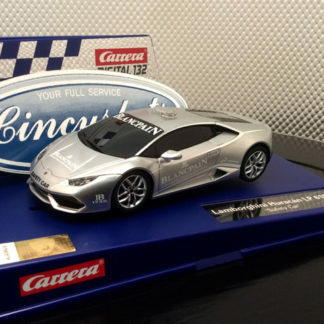 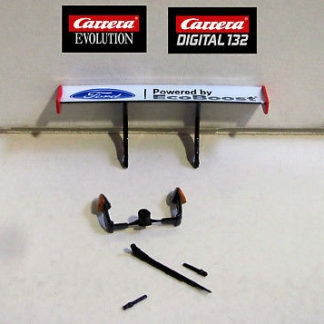 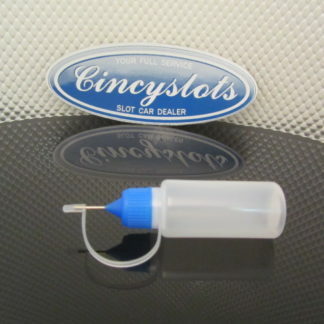 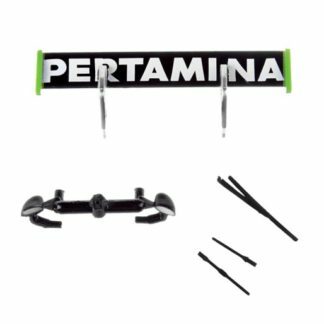 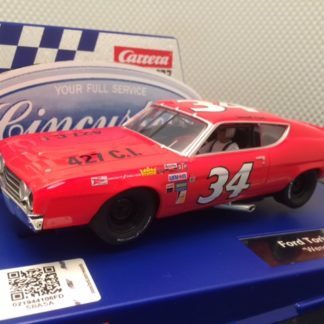 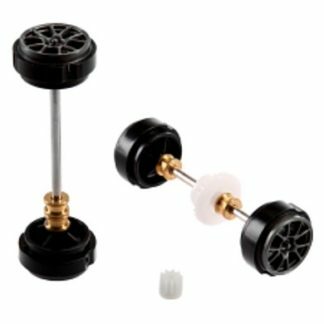 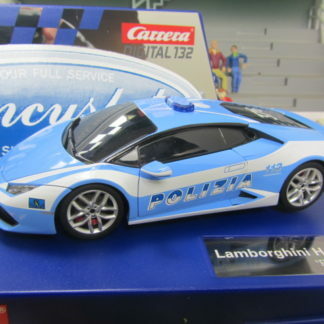 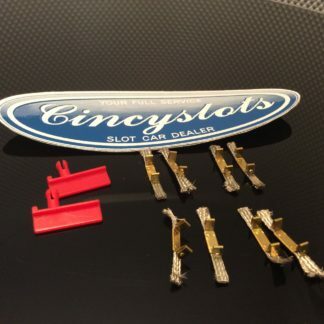 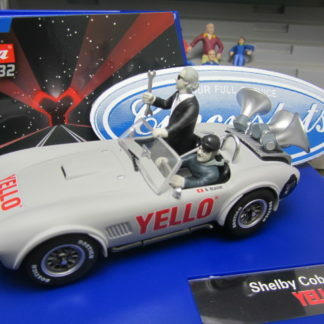 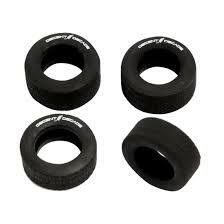 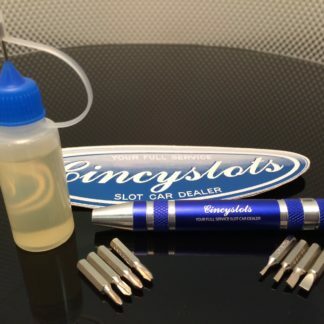 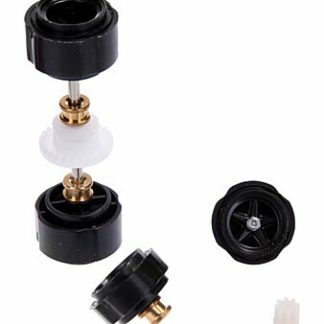 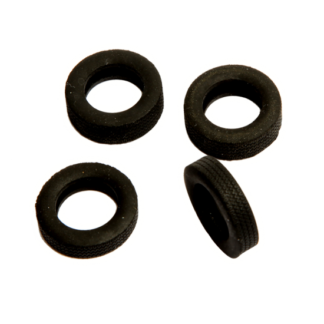 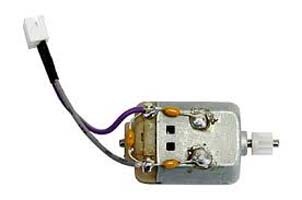 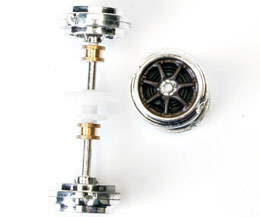 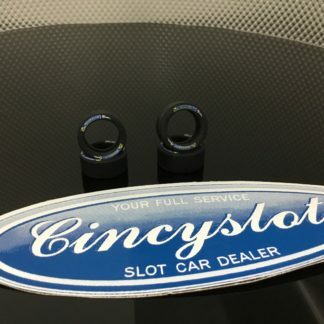 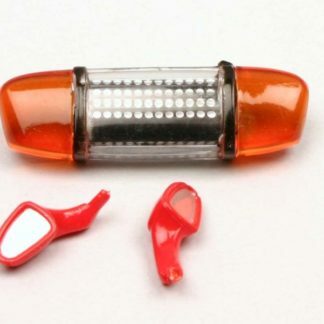 Carrera 89905 1/32 Scale Accessories for Ford GT.